Today I finally got my order from Dollmore and I’m so happy about it. Let’s not talk about how slow the postal service is and let’s go right into the good stuff! Since I only bought steel frames eyeglasses and a pink teddybear I don’t think is enough to do a complete review about the store, but I can say that I’m very happy they offer airmail for small orders and that they shipped my order super fast and with a lot of bubble wrap. The eyeglasses were super cheap, under 3USD each so I went ahead and apart from buying a white pair for Lucas, I added a pink one for Ailene and a light blue pair in msd size in case the other 2 were too small/big. I didn’t like the YoSD ones too much since the frame looked wider and less realistic than the others. In any case they looked okay and I will keep them because I might get other dolls in that size that could use them. They are also less flexible than the others so it’s harder to put them on without the metal touching the sides of the face while sliding them back. But I do like how Lucas looks with the white ones, I think they look okay in proportion and the color (or lack of it) stands out nicely on his tan skin. A friend of mine said He looked like a secretary (not in a good way I think? ), but I like it. And since I was already with the dolls out and the camera, I took the chance to take some extra shots for the For my Doll review and the first crochet scarf I did. I’ve always been really bad at figuring the right size for things in scale, I can’t picture scales and sizes in my head so of course the scarf would be totally wrong lol. But it’s okay because I was just practicing and seeing what looked better.I think it turned out too small for SD dolls (or just too short) and too big for a YoSD (or too wide) XD. It has a few mistakes but I managed to make it totally straight, so that’s something I’m proud of. I’ve been doing some other crochet tests, but nothing to show really. I hope I get to do a post with all about it some day. Oh those glasses actually look quite good. I love Lucas in those white ones. Even if he does look like a secretary, I think he pulls it off quite well. All you need is a book and he’ll really look the part of a bookworm. Shame to hear about the YoSD glasses. I had a similar problem with ones I ordered … I can’t remember from where now as it was a while ago but they were huge on my YoSD girl’s face. They looked like they would fit MSD really well but didn’t fit on that size because they weren’t wide enough to fit on. If I come across any Yo size glasses that look okay, I’ll let you know. I’m hunting for one myself. Oh I like the scarf. I think you did a good job for a first attempt. Sizing takes a while to figure out but generally what I do is to crochet up to 5 chains and then hold it up against the SD (for width) and if it isn’t wide enough, then I add a few more chains and then once I’m happy, crochet in rows upwards. Eyeballing scarves against your dolls is a good way to gauge whether it’s wide enough (or too wide) or whether it’s too short or not. Smaller crochet hooks help a lot and thinner yarn helps with the scale (and bulk) too. I have to admit, your first attempt was way straighter than mine turned out. Mine was pretty crooked. My comment was swallowed by the blog. Hope this one goes through. I love the glasses. I think the white looks great on Lucas and he pulls it off so well, even if he does look like a secretary! Shame about the Yo size glasses though. I have the same problem. I ordered one from somewhere, can’t remember where now and it was huge on my girl’s face. It would have looked fine on MSD size if it actually fit (wasn’t wide enough). I think for a first attempt, your scarf looks great. Mine was definitely nowhere near as straight as yours. Gauging size and scale just comes with practice but if you start the chain with five and then put up against your doll and eyeball it, you can decide if you want it wider or thinner and go from there (same with length). Thanks!!! 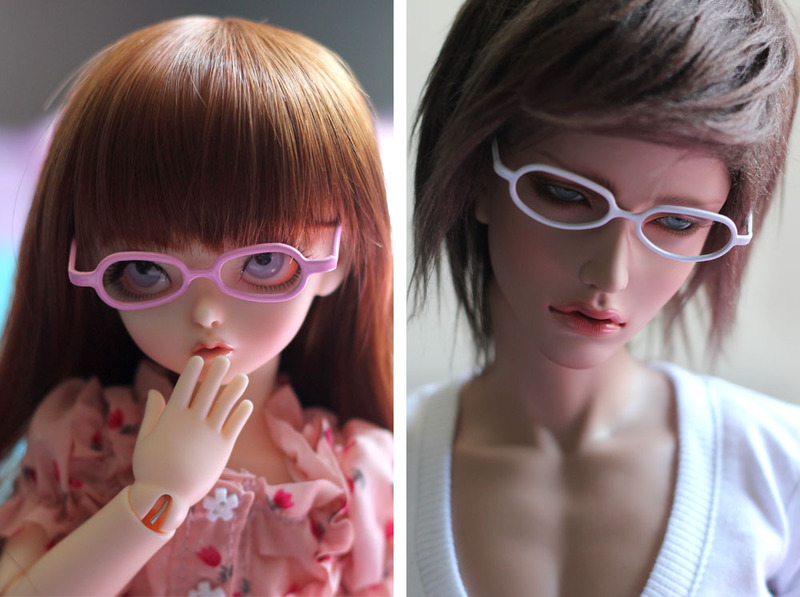 I’ve seen very few yoSD dolls with nice glasses so I was prepared for it hahaha. So far I’ve been using what I have to crochet so I.m probably not using the right hook for the yarn I had, but it’s okay :D! I shall go buy the right stuff at some point, thank you! The scarf looks good in my opinion :O Keep going~! The glasses are super cute! And I think it suits Lucas :3 He has a sweeter look now, if that makes sense? I like the scarf! I’ve been trying to learn how to knit and crochet properly for a while and it’s so confusing, so I admire you ^__^ It looks great! Lucas looks amazing with those glasses! 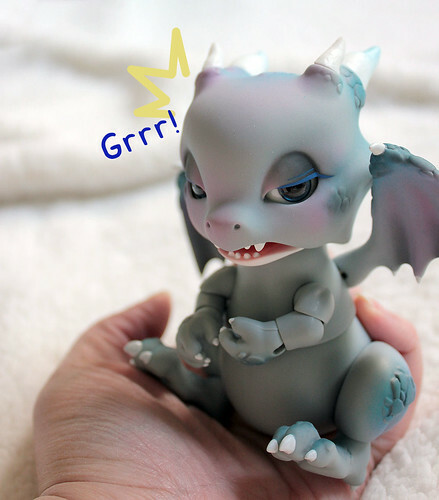 It is true that the YoSD ones appears to be a little thicker for the size, but they look amazing anyways! I love how the glasses look on Lucas’ tan skin ^-^ He looks so sophisticated! I love it when doll owners handmake their dolls something, small or big, it shows that we love them. 😀 The scarf looks nice on him. I like his glasses too. 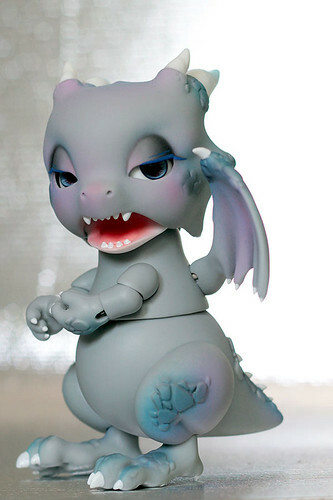 SWdoll had the cutest black frame glasses I regret not buying, now they took it out of their shop…. If it ever comes back I’m buying like 3 pairs. It’s the one Tetsuya is wearing in the photo story. Very stylish glasses!! I do love the scarf too, it looks great on Lucas, he looks good in anything though. SIGH! 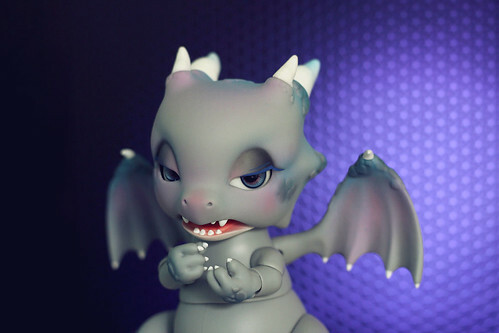 Ohh you decided to get the Fairyland new dolls? that’s great and it’s good to save up! After you get them you can focus on glasses :D! !